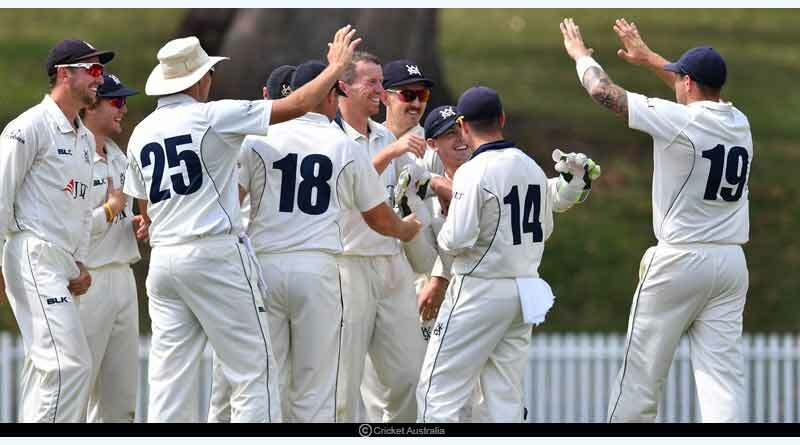 Test Cricket uniform set to change – Having hardly undergone any significant change since its inception more than 100 years back, the traditional white uniform donned in test cricket is all set to see its first major shift. 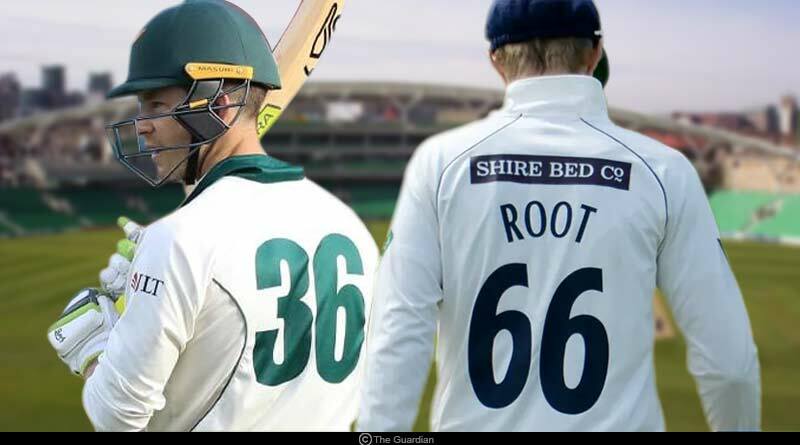 In a rapturous move, the Test Cricket uniform is set to change to have for the first time ever the numbers and names of players on its back starting the Ashes series between England and Australia to be held later this year. As per reports that are heavily doing the rounds, Cricket Australia is set to introduce the newest edition in the uniform of its team. Cricket Australia’s operations department is in the planning phase to produce numbered Test cricket shirts for the Ashes this winter. 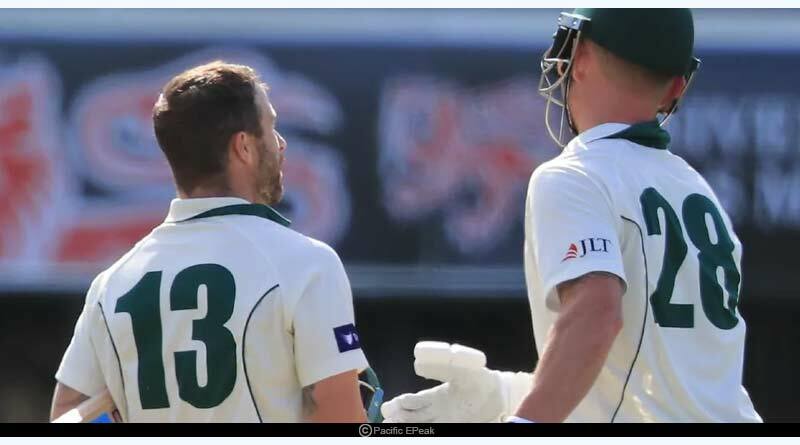 While in the domestic test cricket circuit of Australia and England it is already the norm of players to sport their numbers on the back of their uniform, it is a feature that has yet to make a foray into other countries that still opt for the numberless look. Having seen numerous changes being brought about in the longest format of the game, with the 5-day format holding huge reverence among players who continue it to be the biggest test of a players’ skill set, the uniform is one that has largely remained untouched. Until recent times, when details of the matches stitched below the badge, cap numbers and initials stitched into the sleeve have been used in uniforms, ever since the first test match played in 1877, the white colours have seen no major modification. The move is being considered by the ICC to make identifying players on the field of play easier, something that has been in play in the ODI and T20 format ever since coloured uniforms were opted for the smaller formats of the game. While it is easy for players on the field to identify each other, the move will help the raucous support get behind the player of their choice. It will also be easier for the tv audience to recognize their favourite player. Changes like these aren’t new with the first being the introduction of coloured clothing at the 1992 World Cup in Australia, where players had their names on their shirts following which seven years later, squad numbers were introduced at the 1999 World Cup in England. The first major change brought about to the test cricket uniform was one opted by England when in 2001 they added a number to the caps to denote where the player stands in the team’s history, a move that was welcomed by all countries subsequently. While many cricketers, experts and avid followers of the game have not taken kindly to the proposed move which is expected in all likeliness set to get the go-ahead from the ICC, broadcasters have been in a joyous mood ever since news started circulating across the fraternity. Sporting brands are also inclined towards the move, jumping in on the idea which will help them increase the number of uniforms they sell at their stores with customisations now allowing people to get the uniform of the player they follow avidly. With test cricket moving ahead, bringing in compelling changes each year to test cricket with day-night matches and the introduction of the pink ball being the latest, the ICC is sparing no expense to ensure that people’s interest in the format doesn’t languish over time. We would love to hear what your views are on the move and if you consider the step to be a right one that can help take the game forward in the befitting direction. For more stories, Test Cricket uniform set to change, do follow us on Facebook, Twitter, and Instagram.